Score some bargains this week. Selected Mission PFDs, Predator helmet, Palm airbags and a Palm rescue harness are up for grabs. 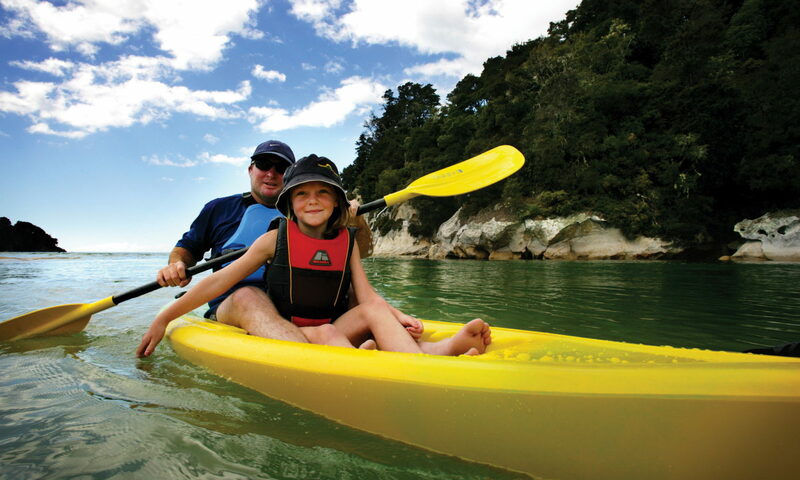 Mission Kayaking has up-dated two models from its range of PFDs (Personal Flotation Devices). The revised ‘Quest’ multisport/touring buoyancy vest has closer-fitting shape, while the ‘Freetime’ recreational model now has a centre zip and a mesh pocket.